Personal information is any recorded information about an identifiable individual. Personal information we collect includes things such as an individual’s name, address, birth date, e-mail address and phone number and such other information we may collect with your consent or as permitted or required by law. Some sections of the Adera website(s) allow you to create a username based on your personal information. This may be used to notify you of our latest products and promotions. It also allows us to provide a more personalized and convenient service to you. When individuals visit the Adera website(s), we do collect some basic information regarding the use of our website(s). This type of information is collected automatically (that is, not by registration or the completion by you of any online surveys, forms, or questionnaires) and analyzed in a way that does not identify our visitors personally. The information may include the referring Uniform Resource Locator (URL), indicating from where a visitor to our website(s) has come, which URLs have been visited on our website(s) and in what order, what browser is being used, and what Internet Protocol (IP) address a visitor used to get to our website(s). Cookies may be placed on your browser computer and may collect certain anonymous information about your visits to other websites. This information may include browser type, IP address, domain name and the name of the web page from which you entered such websites, web activity and time of day. This information is used by third party partners to better understand and optimize the online advertising campaigns. The techniques our third party partners employ do not collect personal information such as your name, email address, postal address or telephone number. We may use non-identifiable information to better understand customer preferences and interests to improve our product offering and website(s), conduct aggregate statistical analysis to better understand the trends and patterns evolving in the marketplace and share information collected with selected partners that can provide statistical and demographic analysis to aid our understanding of the marketplace. Adera may only disclose your personal information if it is done for the same purpose that it was collected.  Adera will not share, rent, lease, or sell your personal information to any third party for their independent use or benefit except when specific reference is made and approval obtained from you when you provide such information or where passing that information to third parties is necessary to provide you with information or services requested. In limited circumstances that are outlined in the Personal Information Protection Act (British Columbia), Adera may be required, or authorized, by law to disclose your personal information to another party. Adera has taken appropriate measures to protect the confidentiality and security of personal information stored in our databases. While appropriate security measures have been adopted to protect against unauthorized access, use, alteration, or loss of personal information, any information transmitted over the internet may be intercepted by third parties. Adera does not assume any liability for interception, misuse, or alteration of any information transmitted over the internet. To the extent provided by applicable law, you may request access to personal information in our custody or control, and the correction of such information, by writing to us at 2200 – 1055 Dunsmuir Street, Vancouver BC V7X 1K8, attention: Privacy Officer or privacy@adera.com. We may take reasonable steps to verify a person’s identity before granting access or making corrections. Email us at privacy@adera.com about any of your privacy concerns or to suggest further improvements to this website or call us at 604.684.8277.